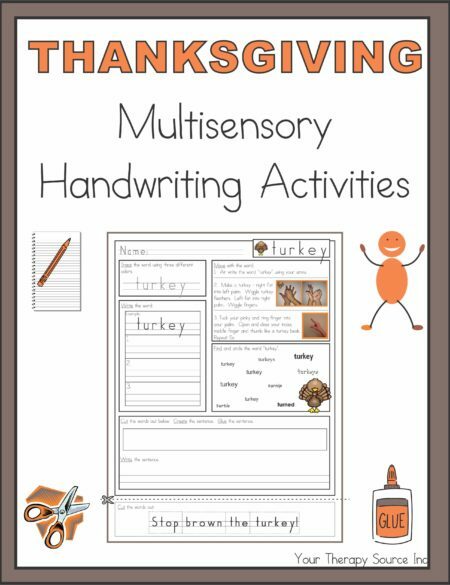 Summary: Combine doodling with writing in this download that includes 15 squiggle and 25 doodles to add to and write a story about your drawing. 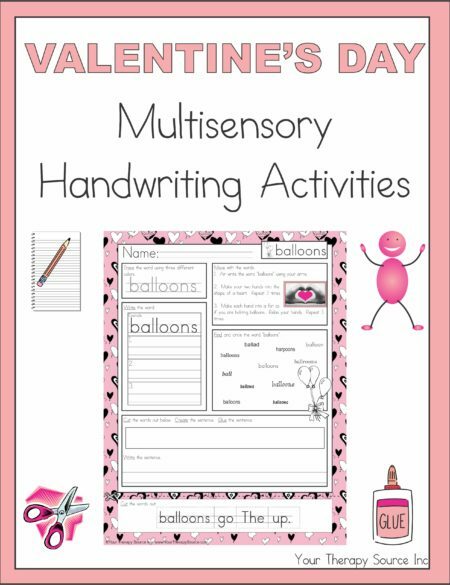 Summary: Doodle Diaries includes 15 squiggle drawings and 25 doodles drawings to finish then write a story about your drawing. 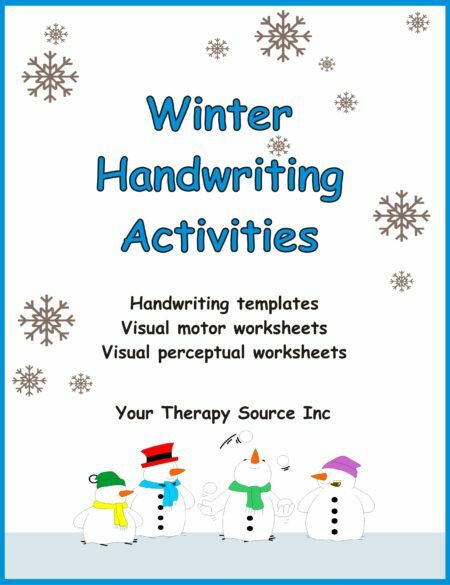 This download has two formats for the writing area – dotted lines or double lines. 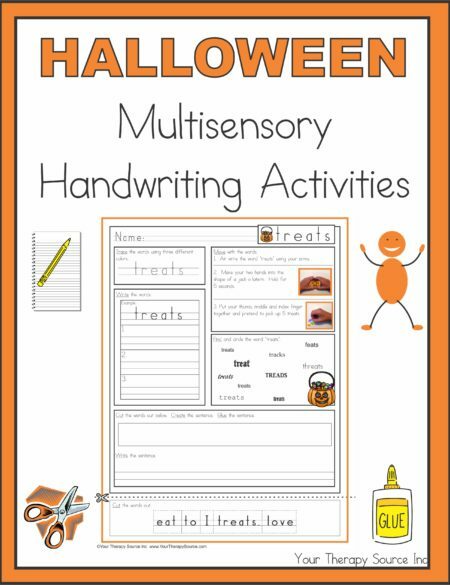 Use these drawing starters to encourage drawing and writing. 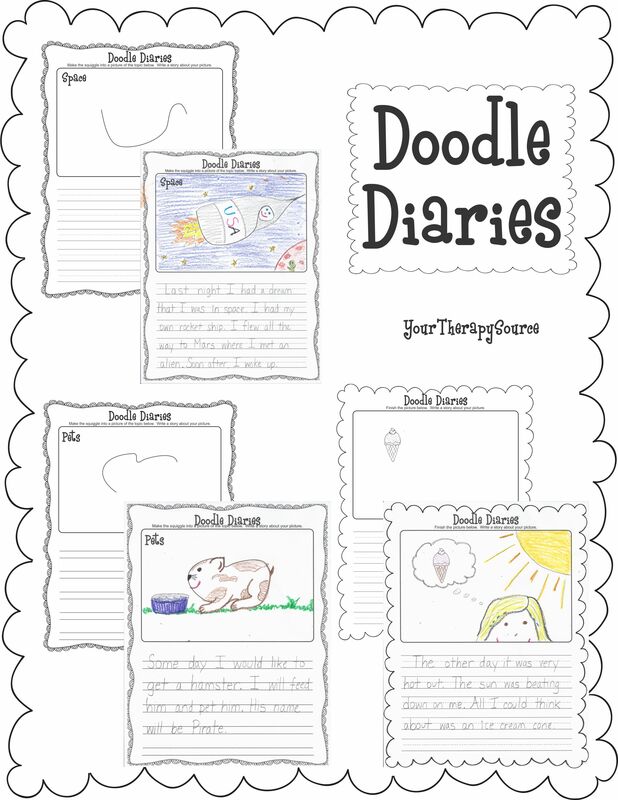 Download sample pages from Doodle Diaries in dotted line and double line format. 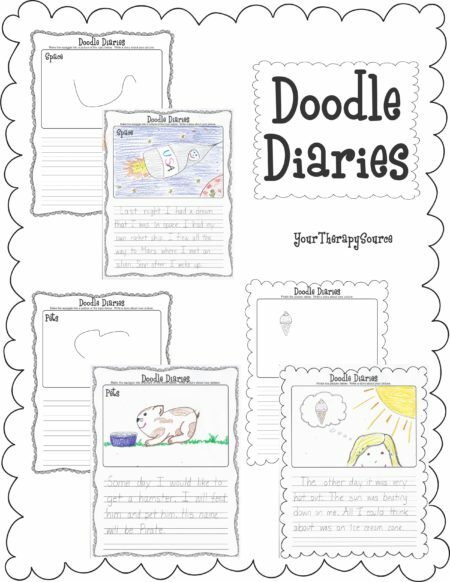 To purchase the download with credit card of Doodle Diaries on the ADD TO CART button. Following payment you will receive an email with a link to download the book. Both of the ebooks are large files so please be patient when downloading.